1. On what date did Japan’s earthquake and subsequent tsunami occur? 5. 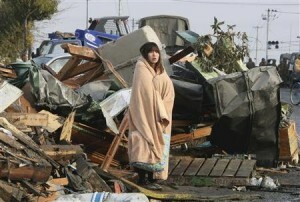 How have Mrs. Sugimoto’s priorities changed since the disaster?